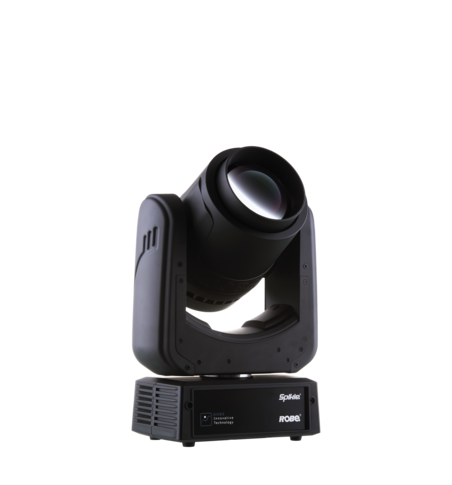 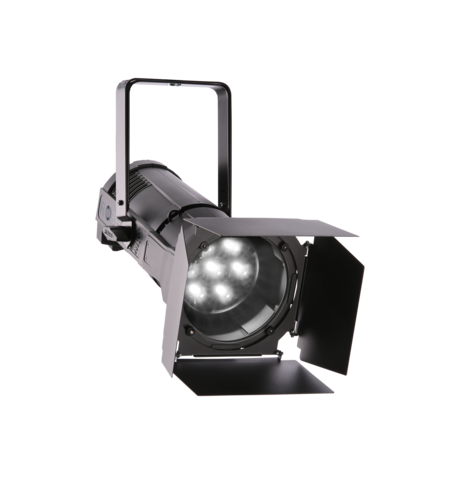 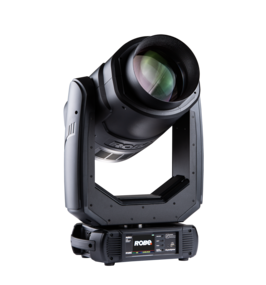 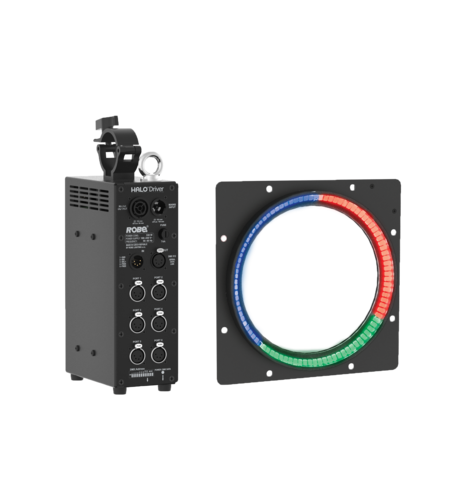 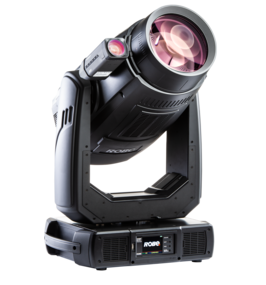 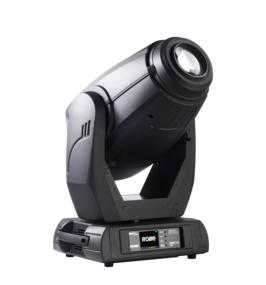 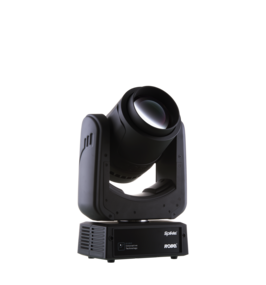 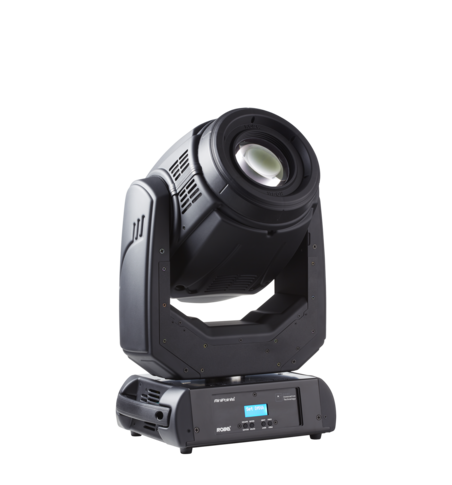 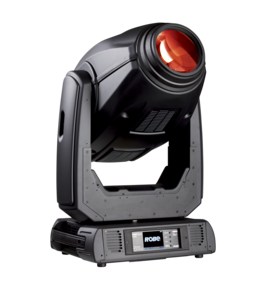 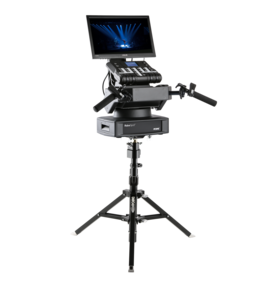 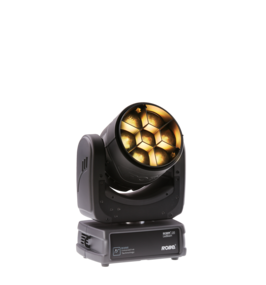 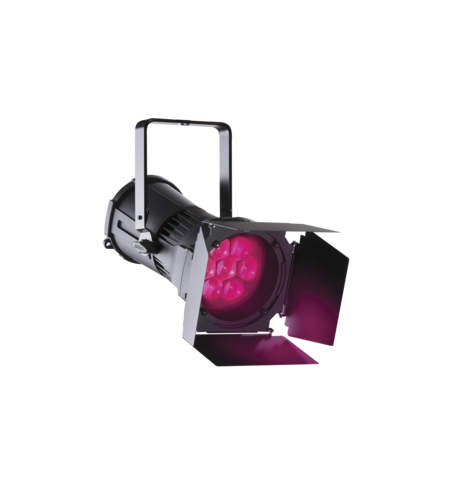 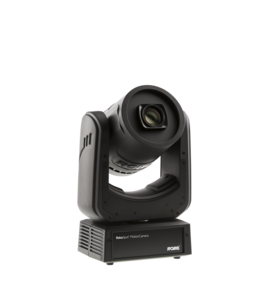 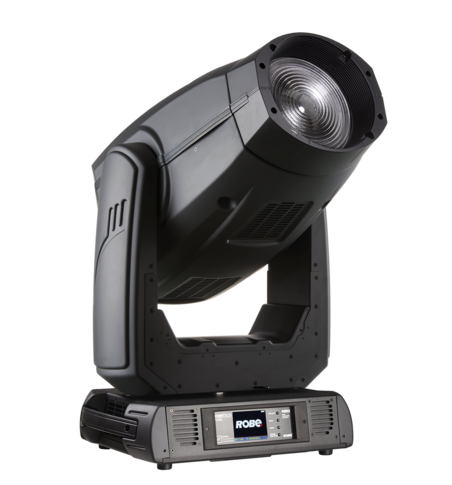 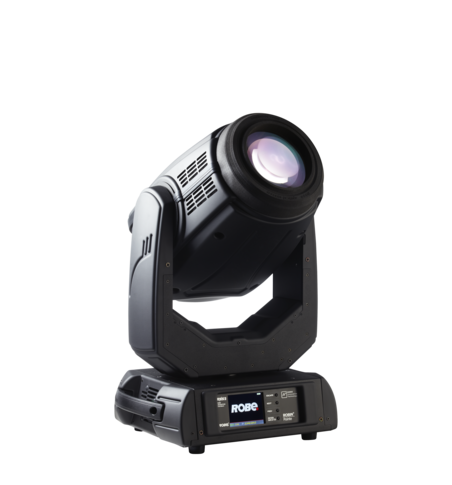 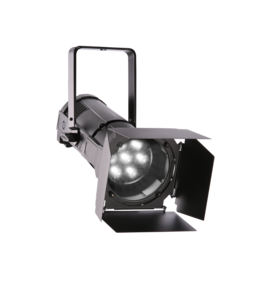 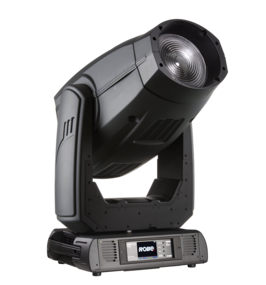 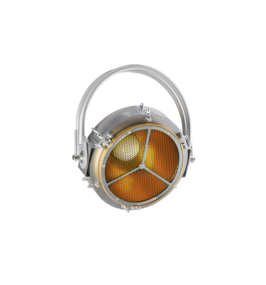 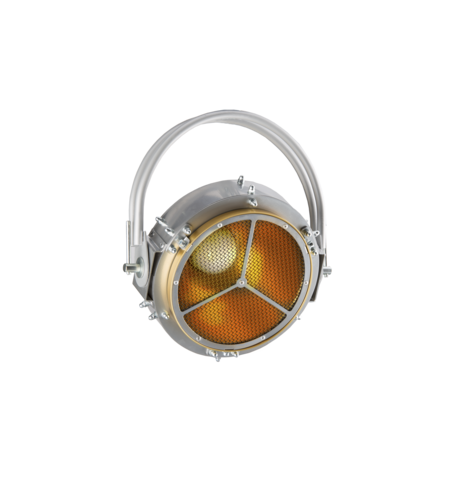 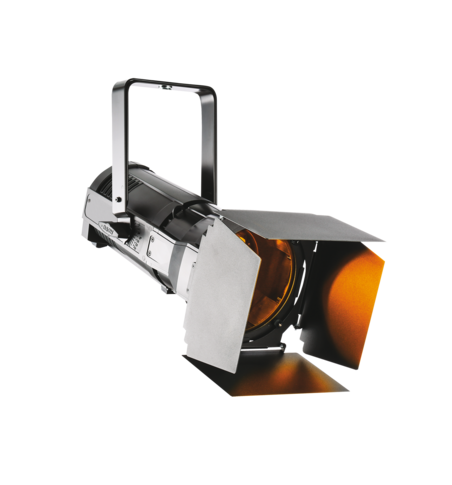 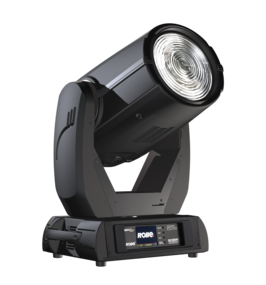 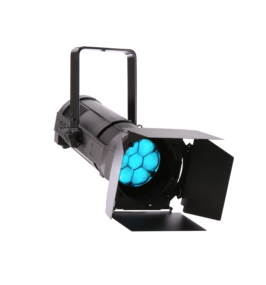 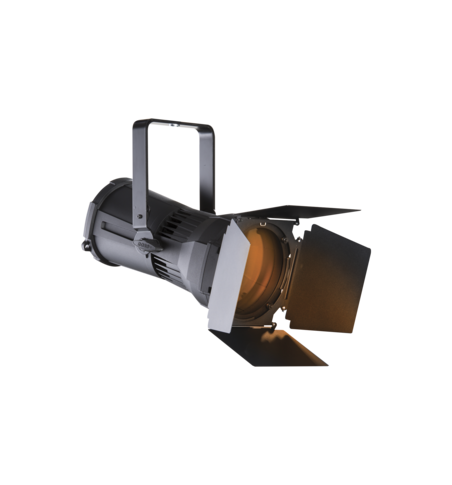 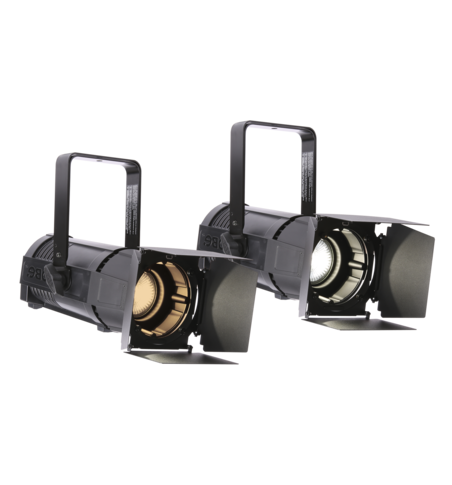 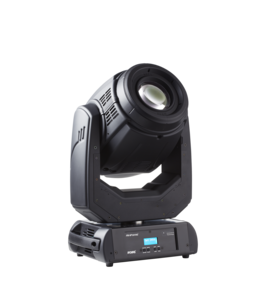 Television and broadcast lighting is very specific and requires the maximum quality and reliability in products. 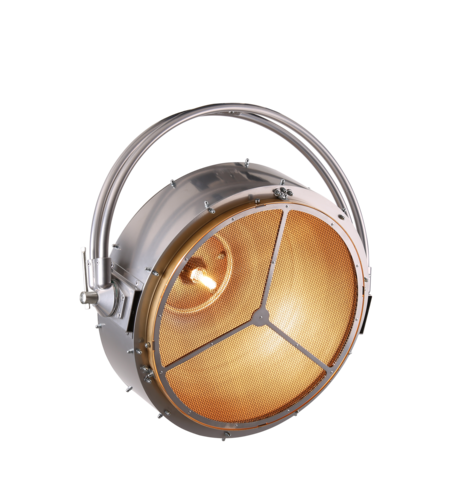 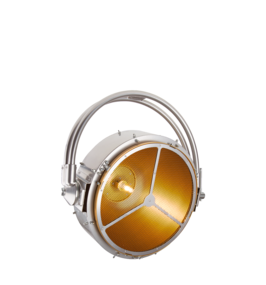 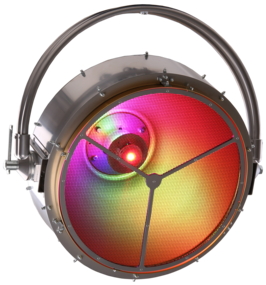 The latest LED technology has enabled the creation of highly efficient, low noise products with rapidly reduced maintenance costs. 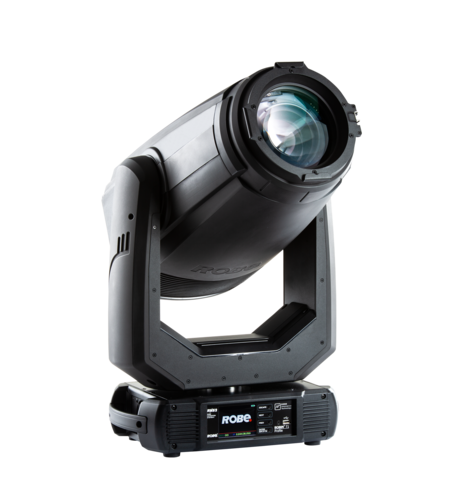 Robe has developed several ‘patent-pending’ solutions to make your life easier and bring unique creative possibilities. We have dedicated lots of time to software development for the LED products in our ranges to guarantee flicker-free operation and colour stability. 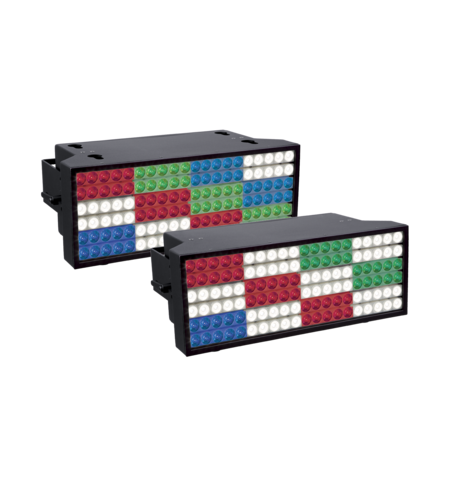 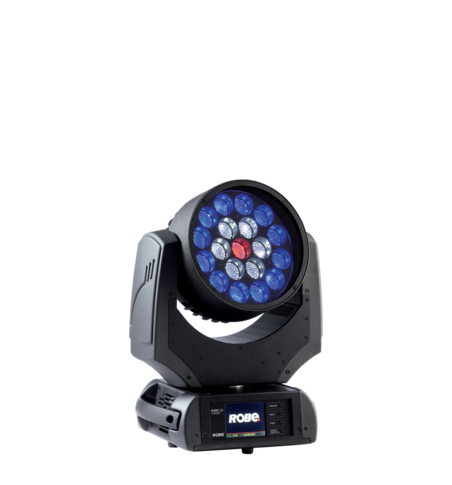 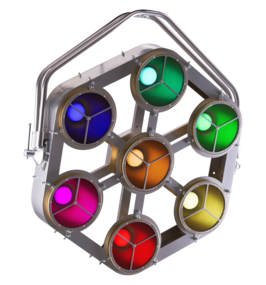 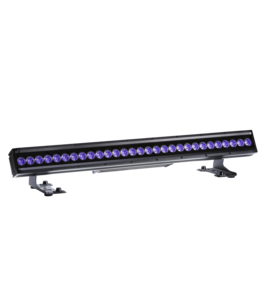 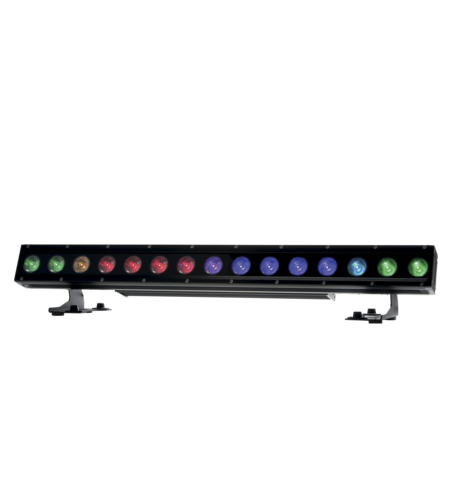 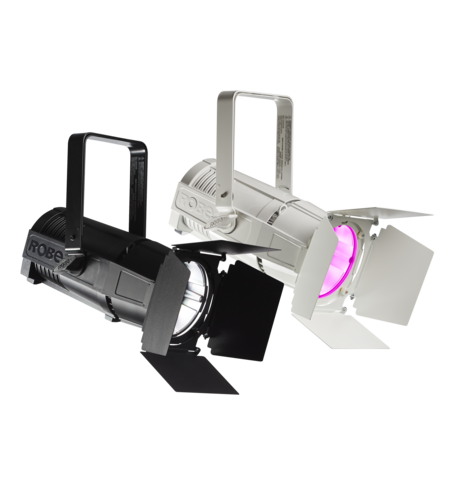 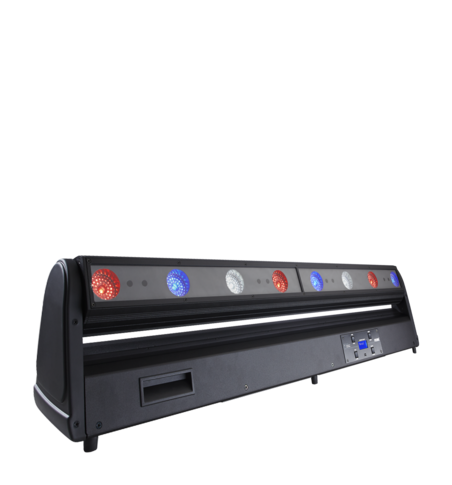 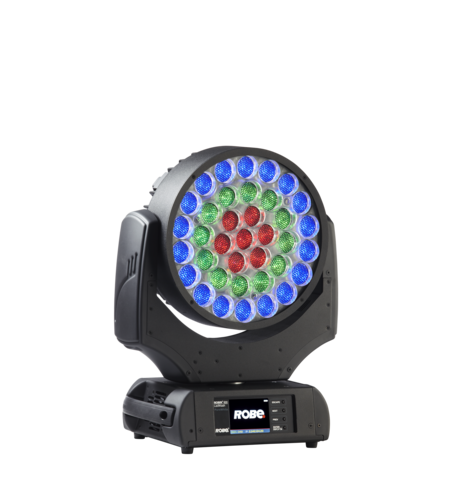 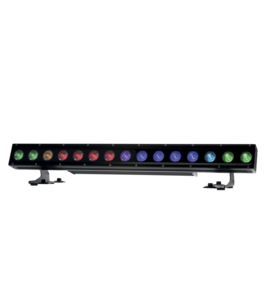 All Robe LED products have pre-calibrated colours and whites. 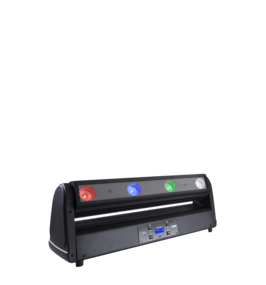 The low power consumption and optimised heat management will help make your TV installation cooler and more eco-friendly.